How To Make Effective Cross-Curricular Links. The phrase ‘Cross-Curricular’ is often used to describe an approach to lesson planning whereby links are made between subjects rather than segregating them entirely. It is understandable that when subjects are separate some receive more emphasis than others, Literacy and Maths for example. Other subjects can then be seen as less significant to the students which reduces engagement and development. While there are advantages to complete subject separation, it can create a mental distinction between similar or identical skills use in different subjects, for example pupils who can draw graphs in maths but struggle to use them in science. So how are effective links between subjects made? Meaningful – Provide some context for subjects or show a skill being used in a slightly different way. Explicit – The link and purpose behind it should be clear. Motivating – Subject overlap provides an opportunity for a wider variety of fun activities. But how are effective links made? Some subjects are easier to links. For example, writing a brochure for a location covers Geography and Literacy in a meaningful way and doesn’t give preference to either subject with regards to its importance or value. Other subjects are more difficult to overlap without spending a lot of time resourcing and planning. So how else can subjects be linked? When I was in school, Maths and History were my two favourite subjects but were kept distinctly separated. Providing an overlap between these subjects can help pupils to see a different context in which their skills from Maths can be applied while spending more time surrounded by the historical subject to help pupils remember terms and names to reaffirm their learning. 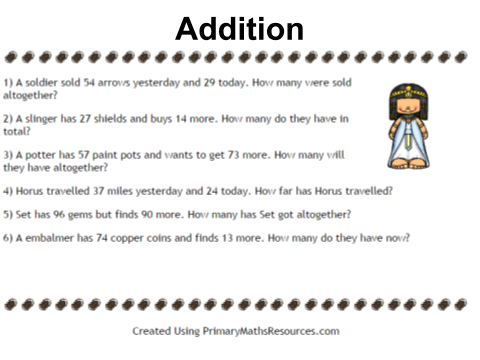 This was the inspiration behind developing www.PrimaryMathsResources.com , a free maths worksheet generator with the unique option to apply a historical theme to any worksheet. Historical themes, such as Ancient Rome, Ancient Egypt and the Vikings, are easy (and free) to apply to any worksheet generated using the site. Many options are provided to tailor worksheets to the needs of the class meaning that lessons can be resourced for a wide range of abilities across many school years. The website is completely free to use in an unlimited capacity and for each worksheet generated a full answer sheet is provided. Help busy primary school educators save time on their maths resourcing. 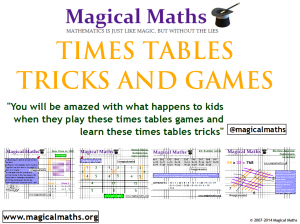 Provide fun maths worksheets to help nurture a love of the subject. Enable teachers to generate resources which provide a cross-curricular link between history and maths. The worksheet below is a Shopkeeper’s Orders division worksheet with an Ancient Rome theme applied which has been produced using the Division worksheet generator. With this worksheet pupils help a Roman shopkeeper fulfil their orders by calculating how many boxes of each item are needed to meet the customer’s demands. The primary skill used in this worksheet is division with remainders, but the student must understand the reason behind the task in order get the answer correct. For instance, Customer 1 requires 72 parchment rolls which come in a box of 7. A pupil may understand that 72 / 7 is 10 with 2 remaining, but they may miss that in order for the Roman shopkeeper to meet the needs of the customer, they must send 11 boxes. While completing this mathematical task the students are seeing examples of items that they can associate with the era of Ancient Rome to reaffirm their learning of the subject. So has an effective link been made? Well, the link is meaningful as it requires division to be used in a context outside of ordinary questions and provides a context for the task in line with the historical subject. The worksheet provides a clear link between the subjects and is benefiting the learning of both, so it is explicit. Presenting this puzzle in the historical context (hopefully) provides a fun variation on division which the pupil will find motivating and engaging. Again, this worksheet requires pupils to apply a common skill (addition) in an unusual context while surrounding the pupils with terms that they may have come across during their History lessons. Names like Horus and Set and terms such as slinger and embalmer remind the pupil of these words which they will associate with the historical topic. All while they apply a skill from their Maths lessons. Currently, themes can be applied to any worksheet. With basic, ‘Plain Question’ worksheets, the application of a theme decorates the worksheet with images relevant to that theme and, depending on the subject, sets a context for the task such that a character (Zeus for example) needs help with the questions. 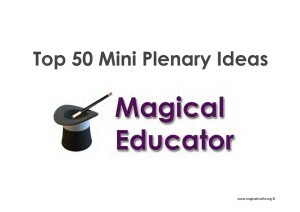 So please give PrimaryMathsResources.com a try. It’s free to use, so what have you got to lose? I love seeing the worksheets in use, so send a picture to me via twitter (@PrimaryMathsRes) or post it on my Facebook page (/PrimaryMathsResourcesSite). ‹ The wonderful world of writable surfaces! 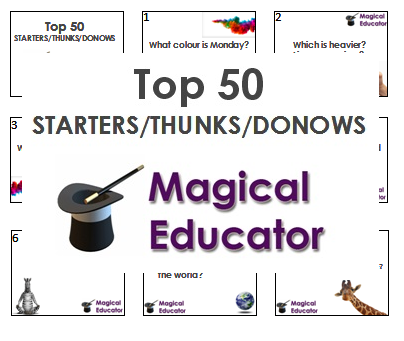 I have used primarymathsresources earlier and it has been a great experience! I definitely recommend it. Thanks for your lovely comment, Jane.